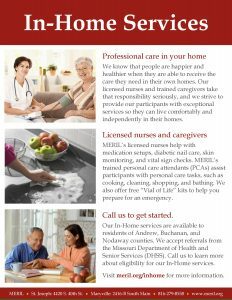 In-Home Services – MERIL – Helping People with Disabilities Live Independently! We know that people are happier and healthier when they are able to receive the care they need in their own homes. 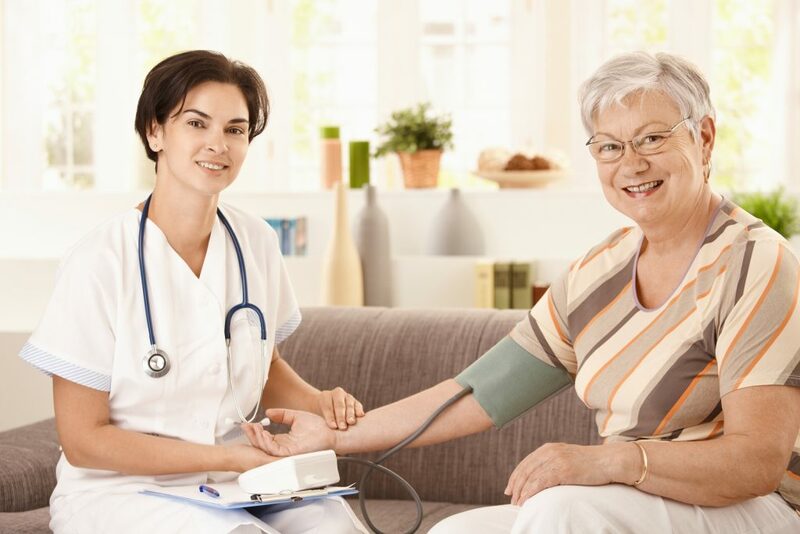 Our licensed nurses and trained caregivers take that responsibility seriously, and we strive to provide our participants with exceptional services so they can live comfortably and independently in their homes. MERIL’s licensed nurses help with medication setups, diabetic nail care, skin monitoring, and vital sign checks. MERIL’s trained personal care attendants (PCAs) assist participants with personal care tasks, such as cooking, cleaning, shopping, and bathing. We also offer free “Vial of Life” kits to help you prepare for an emergency. Interested in becoming a caregiver? Visit meril.org/caregivers! 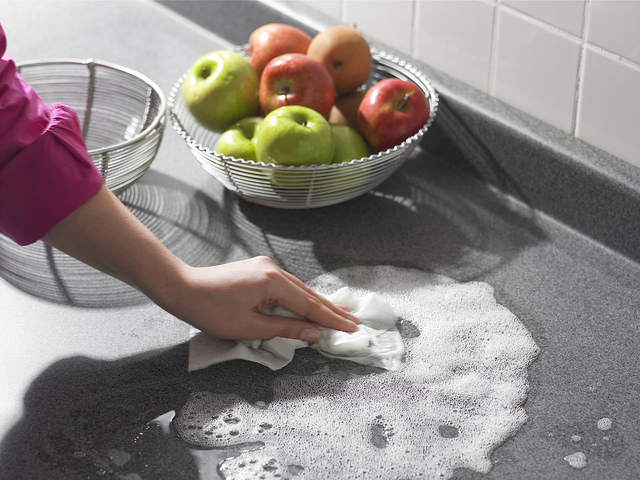 Our In-Home services are available to residents of Andrew, Buchanan, and Nodaway counties. Call us to learn more about eligibility. We accept Veterans Administration benefits, Medicaid (Missouri HealthNet), and private pay. 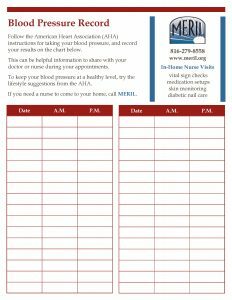 In-Home participants must be referred to MERIL by the Missouri Department of Health and Senior Services (DHSS): http://health.mo.gov/seniors/hcbs/. 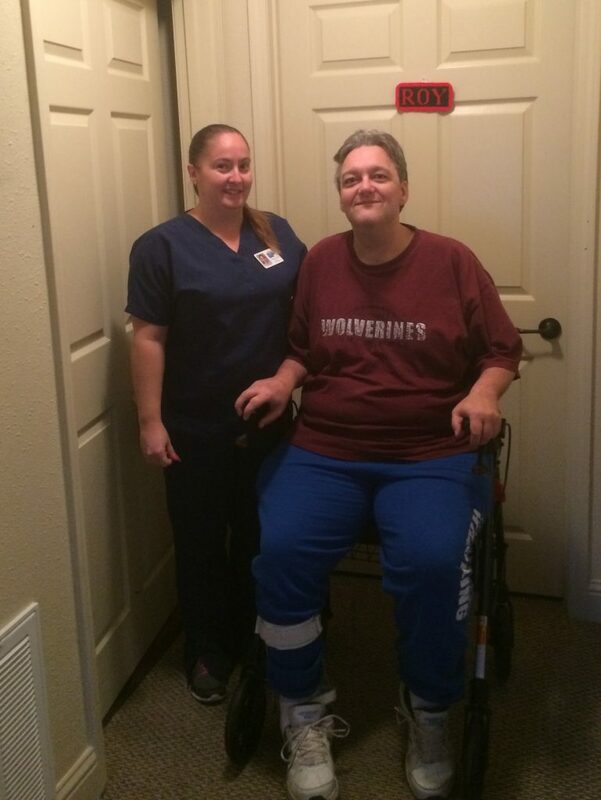 MERIL LPN Tiffany Diaz (left) with In-Home participant Roy Dalbey (right). Roy said he would “definitely” recommend the In-Home Services program because Tiffany provides good medical care, and she is respectful and professional.